From September 12 through the end of the year, UP Coffee Roasters + UP Cafe will be raising money to fund a grant through the Cafe Femenino Foundation. For each pound of Cafe Femenino coffee sold, we will put $.50 toward the $2,500 needed to fund a wet mill + drying patio (solar dryers) in Peru. 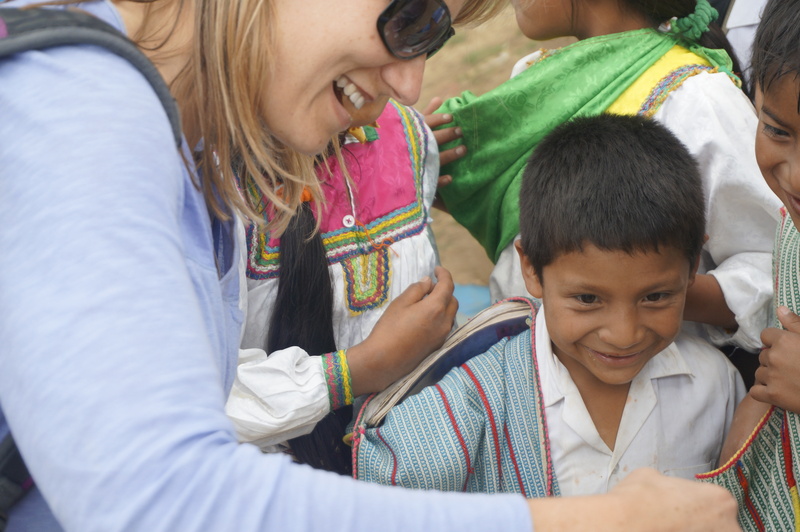 If you stop by our cafe and have a cup of Peruvian coffee, we will add $.25 toward the grant goal. This grant to help build a wet mill and drying patio (solar dryers) in the Lambayeque – Chinama + Naranjo regions will help improve the quality of coffee as well as the lives and income of the women in the coffee-growing community. Over the past few years, the crops in this region have been seriously affected by yellow rust. Yellow rust is a fungal disease that ruins the plants at the leaves and stems. Because the women of the coffee-growing community want to continue to maintain their organic certifications, they have stayed in the specialty coffee markets. With the constant challenges brought by yellow rust, the livelihood of these women and their families is threatened on a daily basis. The grant money will install two cement tanks and two drying patios benefiting four producers for the first year; six the second year, increasing to twelve the fifth year. Currently, the community uses wood wet mills and a drying blanket on the ground to process their crops. With the help of this grant, the women of this community will be able to cease use of obsolete wet mills and get them off the ground to foster a more efficient method of coffee drying. If the money raised during this time does not meet the grant total, UP Coffee Roasters will donate the remaining balance. Any money raised over the $2,500 will go toward another Cafe Femenino Foundation grant. For more information regarding this grant and other Cafe Femenino Foundation grants, please visit coffeecan.org. To be part of this incredible project, visit us at our cafe or email madeline@upcoffeeroasters.com for more information. 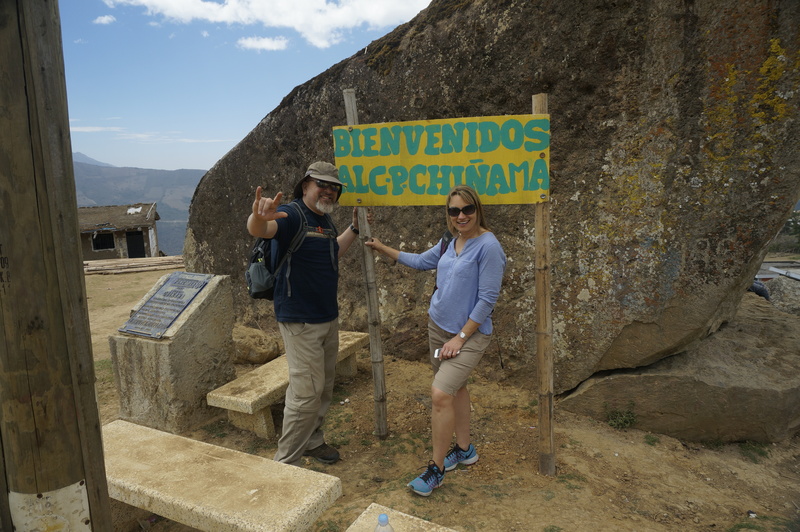 David and his wife, Beth visited this region of Peru. These photographs are just a few from their trip. The personal connection between UP Coffee Roasters and Chinama + Naranjo make this grant personal to us. We hope to do whatever we can to lift them UP!